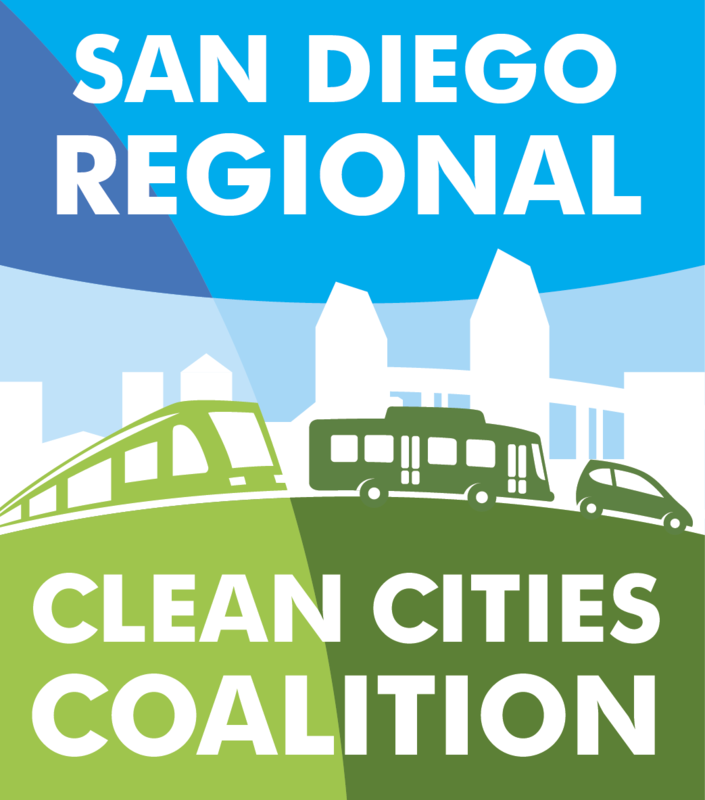 Since its inception, the Green Transportation Summit & Expo has served as the region's premier fleet modernization and alternative fuels event. Boasting the strongest gathering of fleet professionals in the clean fuels industry, the event brings together influencers and decision-makers in the fleet industry and opens the door for networking and idea-sharing across cities, states, and regions. Register here. The annual NAFA Institute and Expo is the largest event for Fleet Professionals. At I&E, you will experience cutting-edge technologies, learn about strategies and solutions to today's fleet challenges, network with other fleet professionals, and participate in professional development seminars. Register here. The NC Clean Energy Technology Center in partnership with The 100 Best Fleets and the Center for Sustainable Energy present the Sustainable Fleet Webinars. The winners of the 2018 edition of the 100 Best Fleets will be announced at NAFA I&E on April 27th in Anaheim, CA. On May 9th, hear from the three of these innovative fleets in one powerful presentation. These 100 Best Fleet Managers are experts who can provide valuable insights to use immediately in your own operation. Please join us on this free webinar to hear their best practices and other actions and initiatives to help your organization become better. You must register here to receive link to attend. Space is limited. Please reserve at your earliest convenience. Government Fleet Expo is the largest annual community gathering of public fleets in the nation. At the event, you can receive training geared toward your specific needs, network with fleet peers and discuss challenges and solutions, and get hands-on with the latest technology and products in the industry. Register here. Come Visit Us at Booth #1407 in the Sails Pavilion! Use code CCSD30 for 30% off registration today! 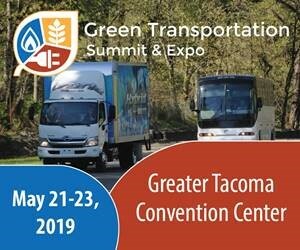 We are a proud Community Partner of the region's premier fleet modernization and alternative fuels event @gtsummitexpo, happening next month in Tacoma, WA!